Are you sure Wall Street Won’t Turn Your Retirement Nest Egg Into Scrambled Eggs? Want to learn more about how you can get a checkbook and access your retirement funds to make the investments you want to make NOW??? Frustrated by the never ending roller coaster ride on Wall Street? 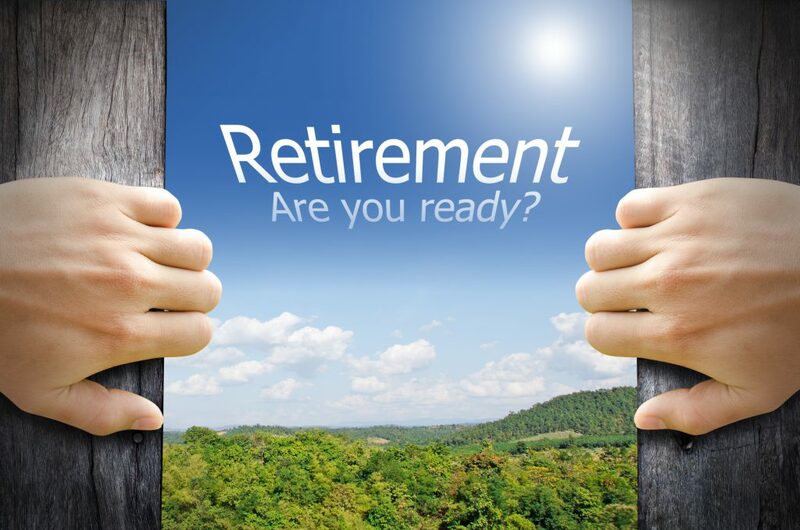 When you get your 401(k) or IRA retirement fund statement do you hesitate to open the envelope- afraid of what you are going to see? 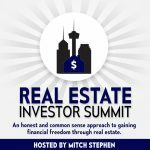 of other opportunities such as precious metals and real estate? from the grasp of tens of millions of hard working folks. it depends whether or not my 401(k) recovers? in horror as their hard-earned money melted away like an ice cube in July. McDonald’s and Walmart now employ more seniors than ever before. Maybe you haven’t thought about it? checking out shoppers, cleaning the floors? If “Welcome to Walmart” is not part of your retirement plans and you are determined to take back control of your financial destiny then you need to explore your options now. This is especially true if your goal is to diversify some of your retirement money into real estate, which can be a very effective way to quickly repair the damage inflicted by Wall Street. So where do I start, you ask? Taking back control of your retirement puts you back in the driver’s seat so you get to decide what diversification looks like for you. I believe that true diversification is having a foot in both sand boxes so that whatever financial upheavals occur down the road your future security won’t be a victim of things you cannot control.